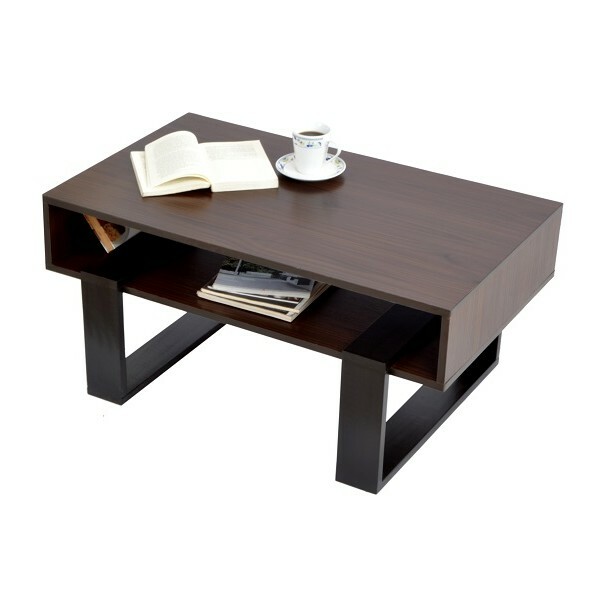 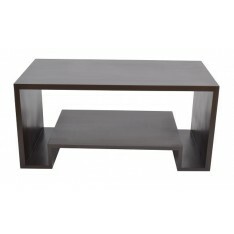 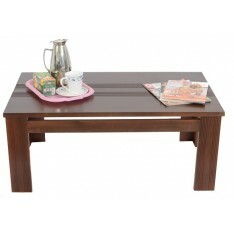 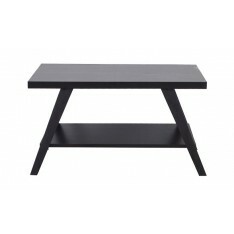 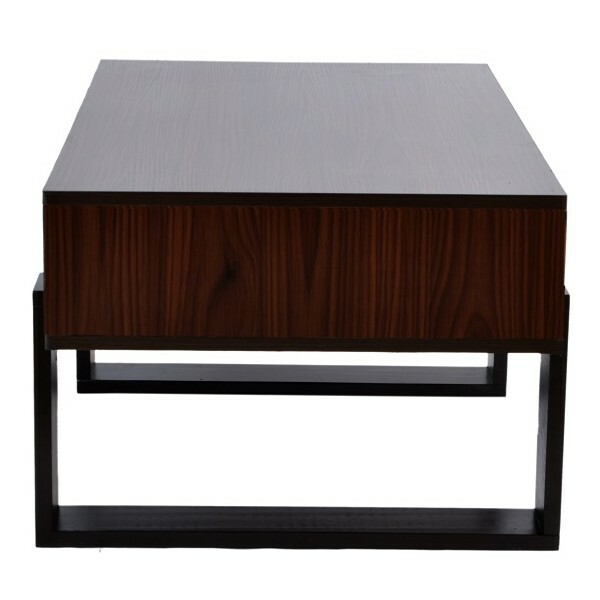 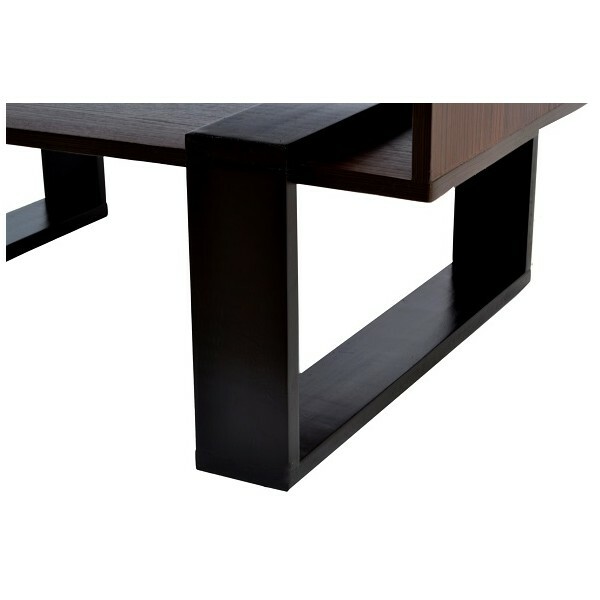 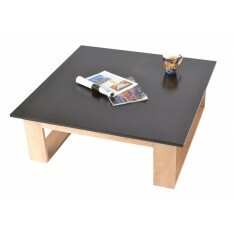 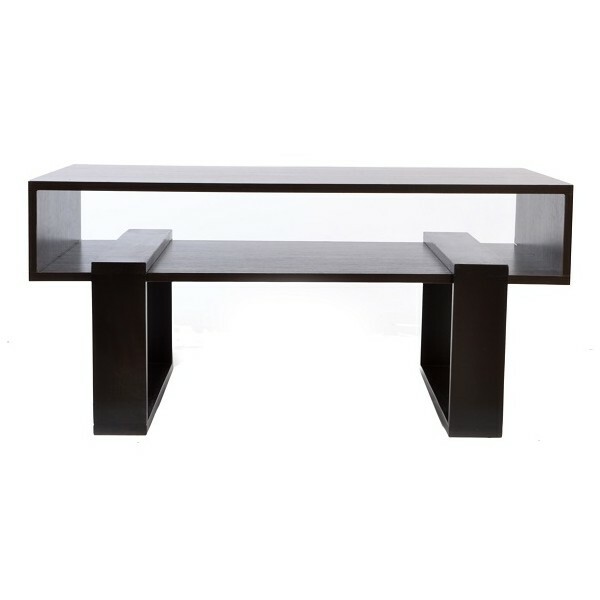 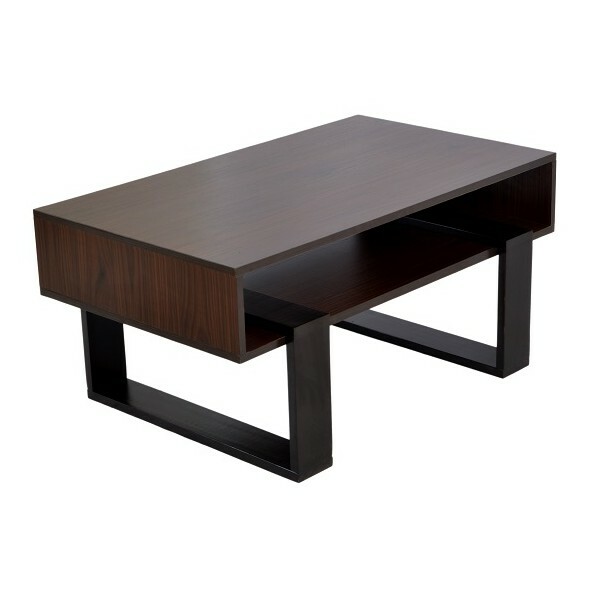 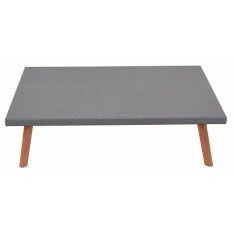 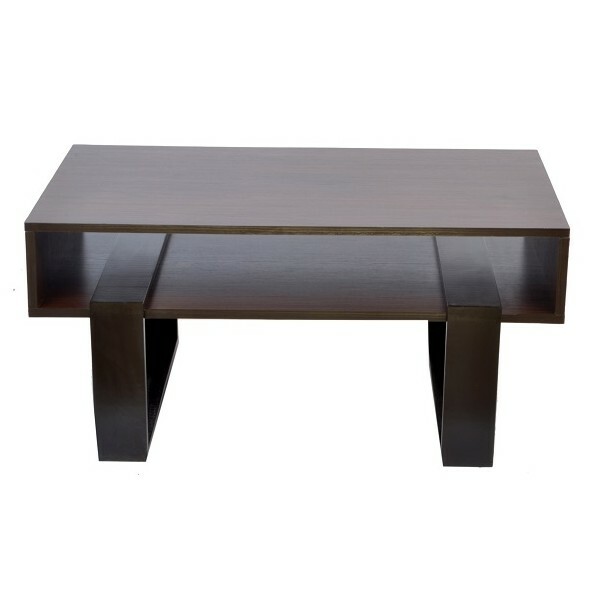 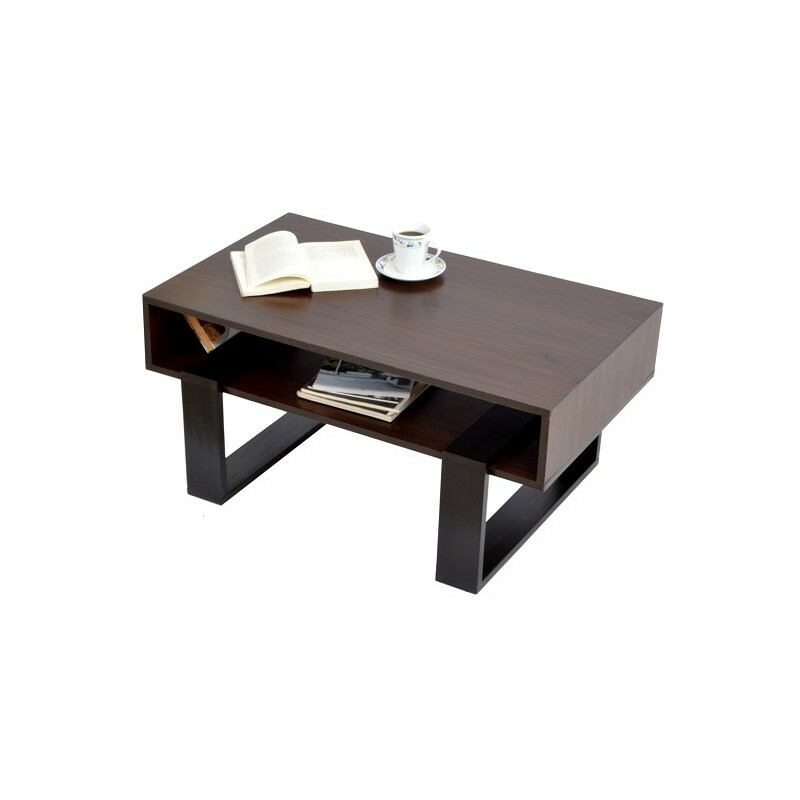 Abak Box Coffee Table features rectangular box & rectangular shaped solid wooden legs, giving it its delicate elegant look. 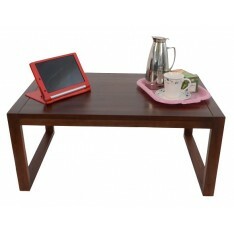 Its spacious open middle can take several gadgets like laptop, tab, phones & books at once. 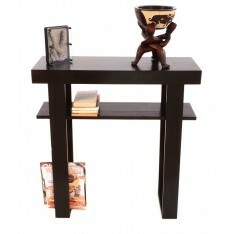 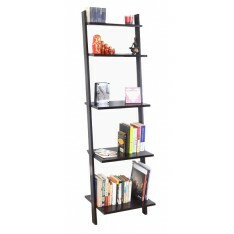 Display it in your living room as an eye-catching functional piece. 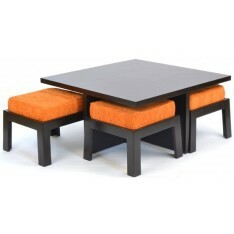 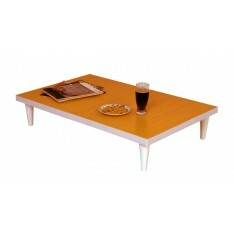 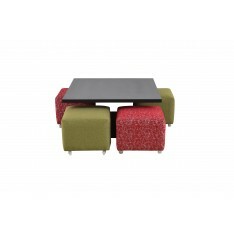 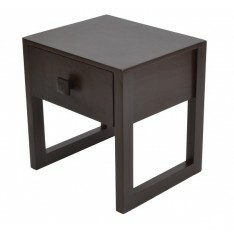 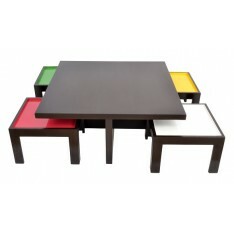 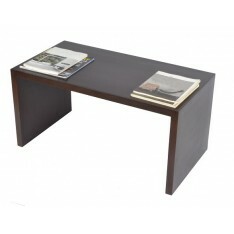 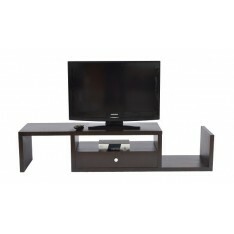 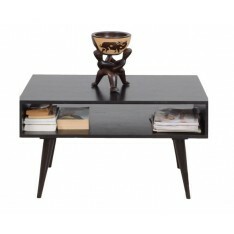 It is available in selected MDF finishes and leg colours. 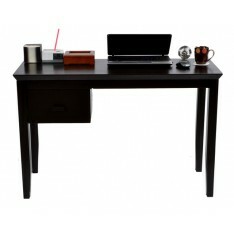 (contact customer service for available finishes).